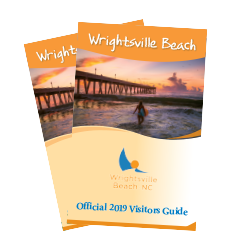 Wrightsville Beach is the perfect place for a fishing event, whether it’s a tournament for a novice or experienced angler or just a spectator wanting to escape to the beach. Reel in a trophy-sized fish from the pier or on a fishing charter boat. A flounder tournament that supports efforts to farm-raise flounder, a Blue Marlin tournament and spearfishing are just some of the competitive tournaments held here. From the numerous, easily accessible fishing spots to the miles of beautiful coastline, all fishing enthusiasts are sure to find something to love about the sport here.